Here in Sydney it’s winter-time, and lately the morning light has been masked by fog on more than one occasion. Sometimes, a light shower or two of rain causes a similar effect. 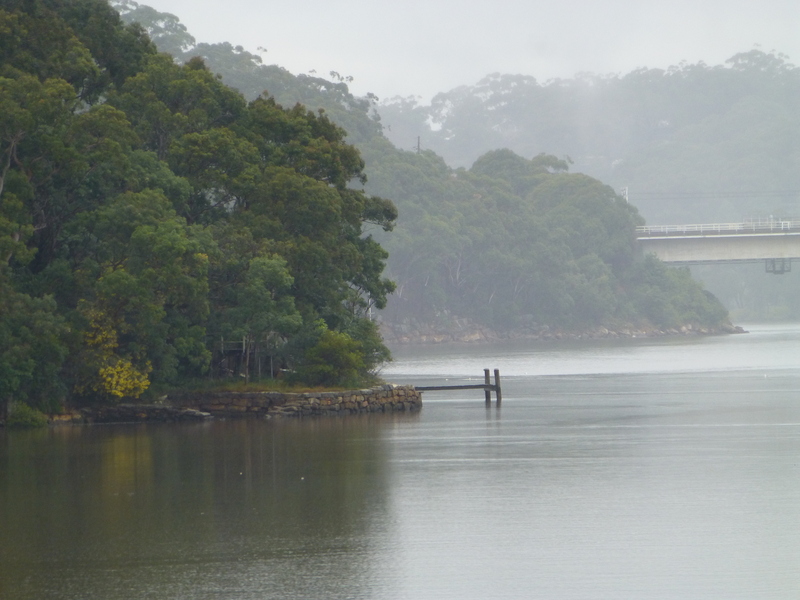 So I hope that you will appreciate this photograph taken of one such scene scene on the Georges River in the morning.